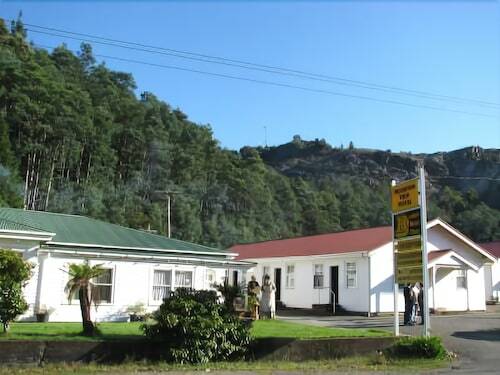 Situated in Queenstown, this inn is 0.1 mi (0.1 km) from West Coast Wilderness Railway and within 25 mi (40 km) of West Coast Pioneers Memorial Museum and Zeehan Golf Club. Strahan Harbour and Botanical Garden Reserve are also within 32 mi (52 km). 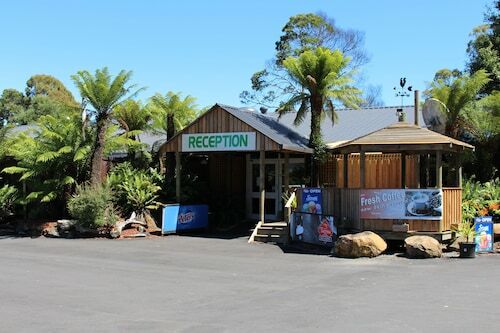 Located in the heart of Queenstown, this motel is 0.3 mi (0.5 km) from West Coast Wilderness Railway and within 25 mi (40 km) of West Coast Pioneers Memorial Museum and Zeehan Golf Club. Strahan Harbour and Botanical Garden Reserve are also within 32 mi (52 km). 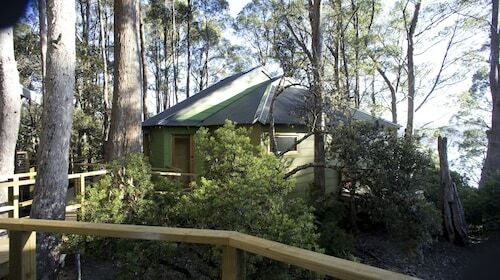 Situated in Lake St. Clair, this luxury guesthouse is 0.1 mi (0.1 km) from Walls of Jerusalem National Park and within 6 mi (10 km) of Cynthia Bay and The Wall in the Wilderness. Bronte Lagoon is 20.5 mi (32.9 km) away. Lake St. Clair's hotels are few and far between, but fear not! Wotif lists 2 other options, all less than 30 kilometres away. 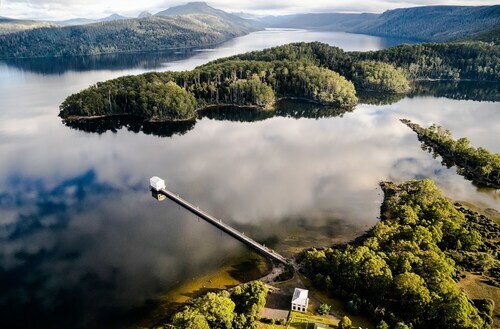 For instance, the Lake St Clair Lodge and Pumphouse Point are all good places to stay. After you've checked out Lake St. Clair for a while, spread your wings and discover Midlands' other charms. Photograph Midlands' rural landscapes, lakes and mountains. In addition you could spend time at a few of the region's traditional villages, historic bridges and history museums. In this region of Australia, tourists might also try mountain climbing, hiking and camping. If you want to check out some close by localities, try Tarraleah and Bothwell. Journey 55 kilometres to the southeast from Lake St. Clair and you'll locate Tarraleah. Alternatively, Bothwell is 95 kilometres to the southeast. 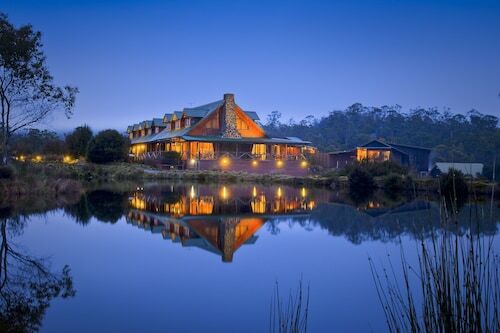 Tarraleah hotels include The Lodge at Tarraleah and Tarraleah Estate. The White's Corner and Ratho Farm are some of the ones in Bothwell. So stop dreaming and start packing! Whether it's Lake St. Clair, or someplace else in this amazing world of ours, Wotif can make your travel dreams come true. How Much is a Hotel Room in Lake St. Clair? 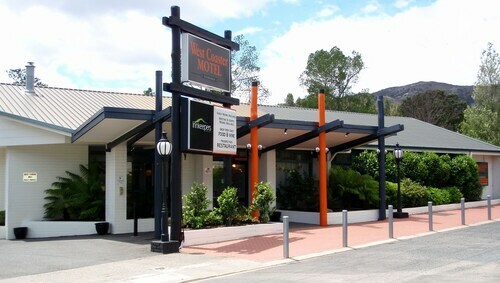 Hotels in Lake St. Clair start at AU$80 per night. Prices and availability subject to change. Additional terms may apply.